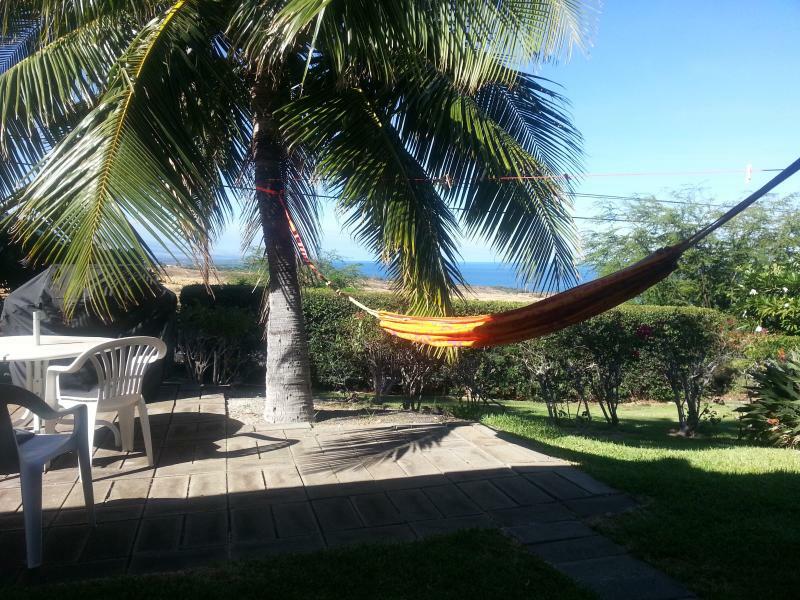 1 of 15Comfortable hammock with an ocean view! Glad you had a nice stay... hope to have you back again! 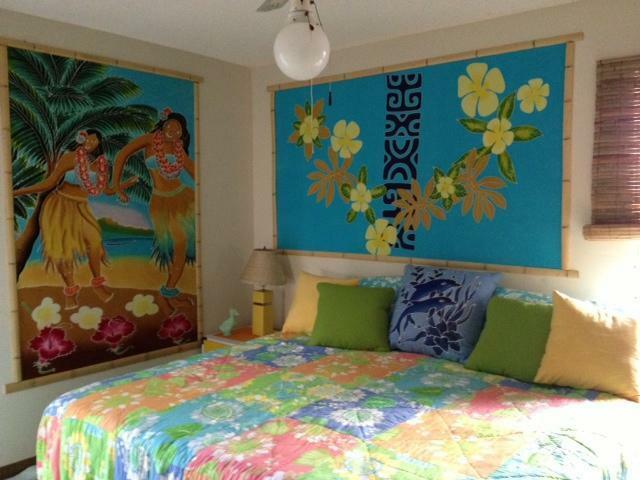 Conveniently located about 35 min north of Kona Airport. Easy day trips to North Kohala, Kona or Waimea.... or just enjoy some of the best beaches on the island, which are only minutes away. 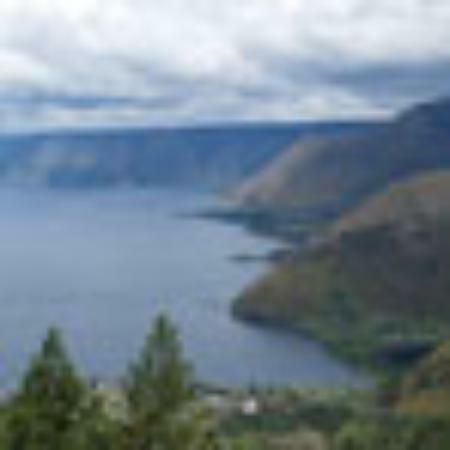 It is a two minute drive to Kawaihae for a few groceries, a six pack, or a bag of ice. Kawaihae has four great restaurants, too: the Blue Dragon, the Seafood Bar, Cafe Pesto and the Harbor Grill. We love to dance and listen to music and the Blue Dragon's live entertainment is just a mile away! 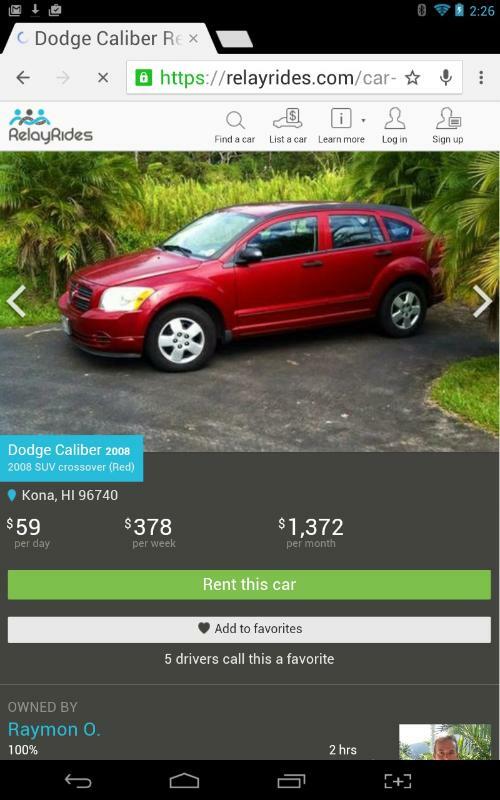 A car is needed to get around on the Big Island. Public transportation is sparse.